Today at Mobile World Congress 2015, Microsoft introduced Lumia 640 and Lumia 640 XL, two new smartphones that give people greater flexibility and freedom to choose when and where they get things done. 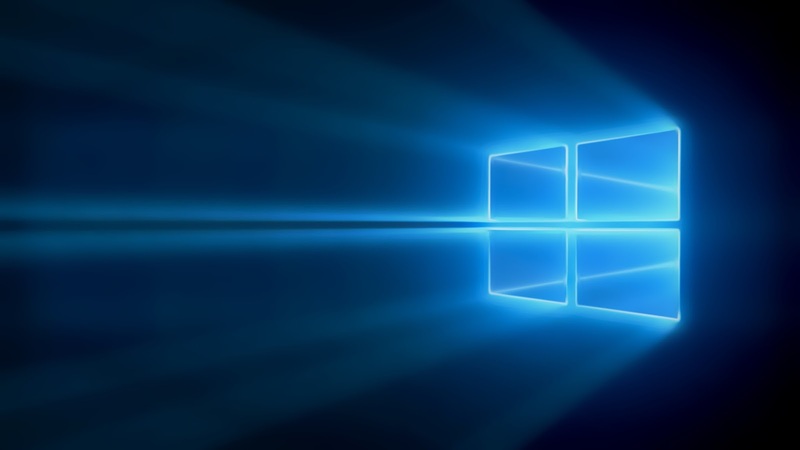 Both phones are upgradeable to Windows 10, which offers more personal computing and greater productivity, and will be available later this year. 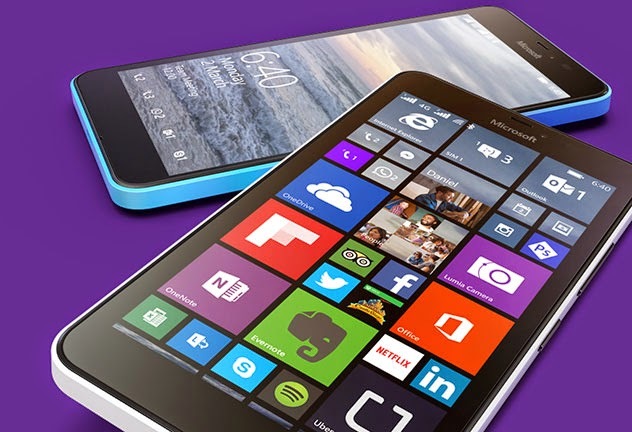 Lumia 640 and Lumia 640 XL sport the same specs except that the big brother XL sports a bigger 5.7in HD display. Read on for more. It comes in many colors including Cyan. Yes! Cyan is back! 139 euros ( 9600 INR ) for the 3G version, 159 euros ( 11000 INR ) for the LTE version. 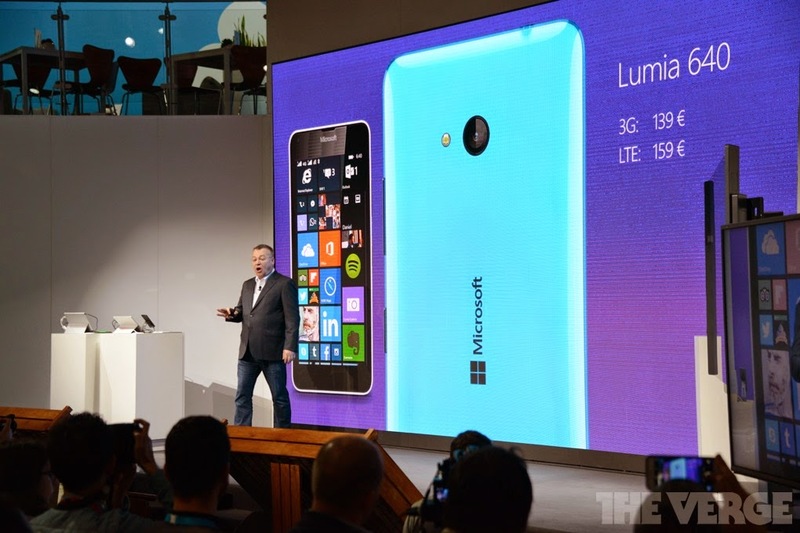 The Lumia 640 XL is 189 euros ( 13000 INR ) for 3G, and 219 euros( 15000 INR ) for LTE. Lumia 640 XL will begin rolling out globally in March and will be available in matte cyan, orange and black, as well as both matte and glossy white. Lumia 640 will be available starting in April and will be available in glossy cyan, orange and white, as well as matte black. Both Lumia 640 and Lumia 640 XL will be available in single-SIM and dual-SIM LTE and dual-SIM 3G variants. Lumia 640 XL will also be available as a single-SIM 3G variant. Pricing will vary by market and operator. What do you think of these two new family members of Lumia? Do you plan to buy one? Don't forget to share the post. Thanks!